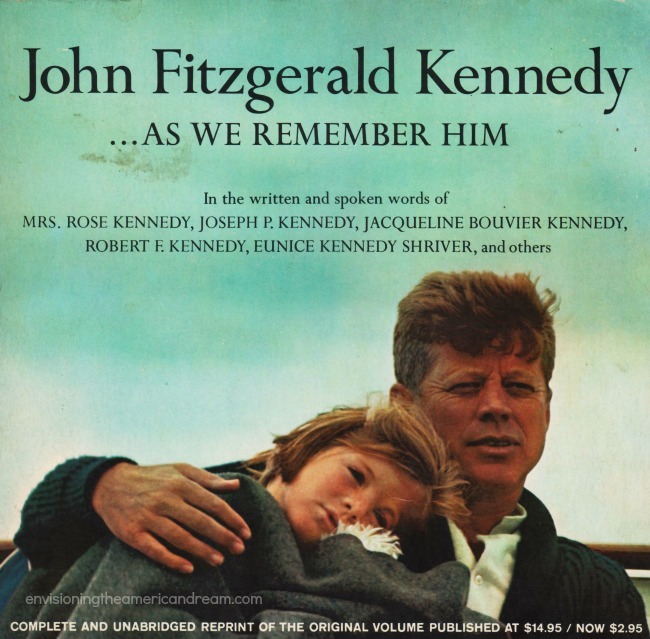 “John Fitzgerald Kennedy …As We Remember Him” 1965 MacMillan Co. Through 1,036 days of the New Frontier, from the lift off in a freezing Washington blizzard, to its sudden end on that bright Dallas Day, a nation was captivated by Camelot. Suddenly everything concerning JFK was news and by 1962 the nationwide obsession was beyond control. The appetite for all things Kennedy was seemingly insatiable and the media was all too eager to feed the hungry public’s interests. 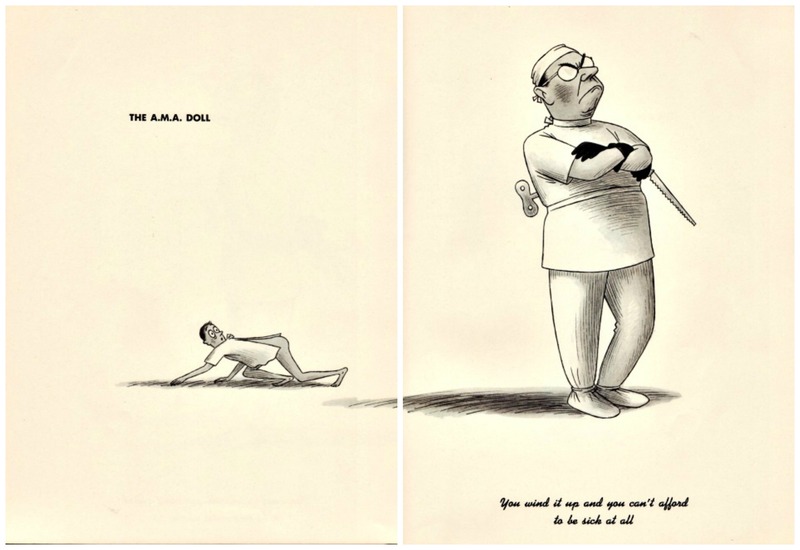 The Kenedys became a boundless source of material for comics and satirists. 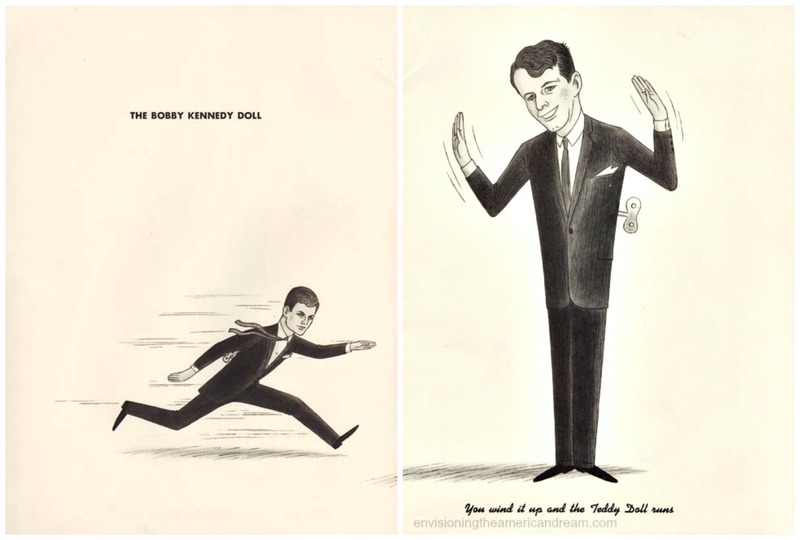 But despite the quantity of Kennedy material the parodies were rarely barbed and the satire seldom stinging-it was more often the humor of endearment. 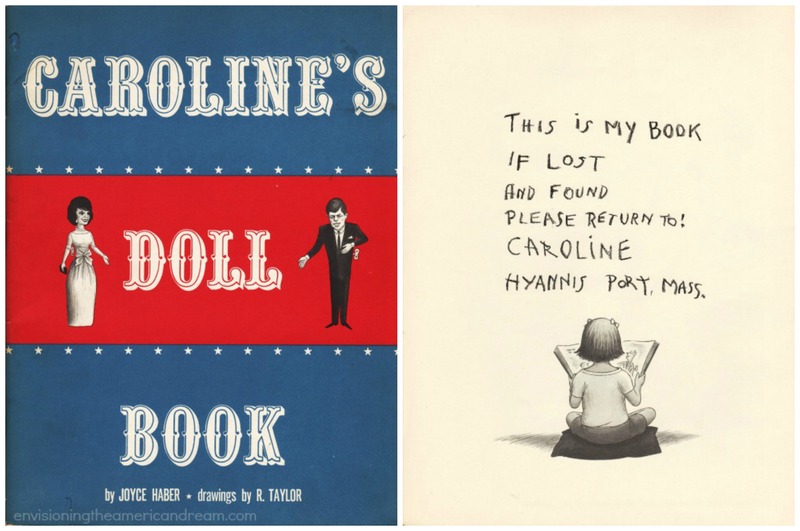 One popular parody published in 1962 was called “Carolines Doll Book” a good-natured takeoff caricaturing the First Family along with a collection of Cold war era figures from the world of politics to pop culture. Written by Joyce Haber known for her barbed commentaries and one of the last of Hollywood’s powerful gossip columnists, it offers a glimpse into the people, politics and issues that caught Americas attention during the heady New Frontier era, bitingly capturing the flavor and mood of the times. 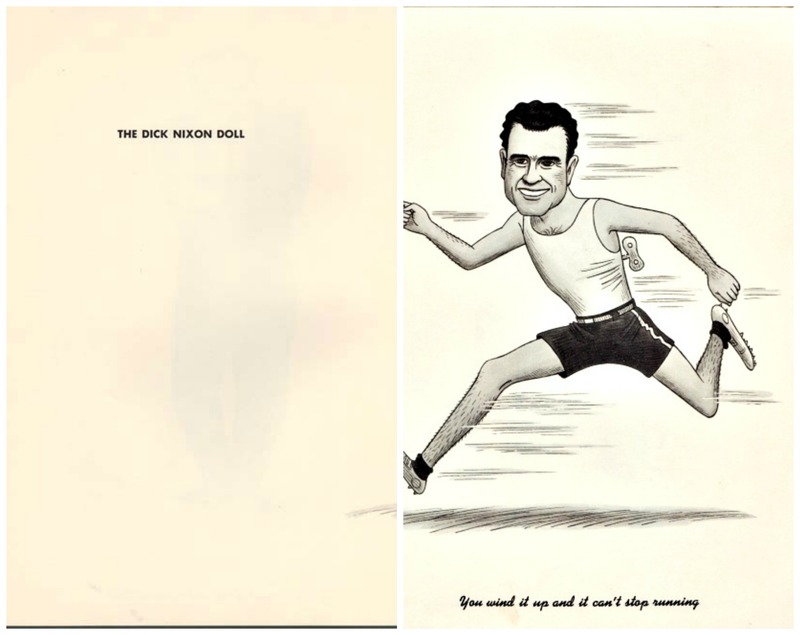 The 1962 book, a series of cartoon drawings by Richard Taylor or R. Taylor ( a well-known cartoonist whose work appeared in Esquire, New Yorker etc) claimed to be a “lost book” of the presidents daughter Caroline Kennedy. In this American Royalty if Jack was King of Camelot, then Bobby and Teddy were princes sure to get their chance at the throne. 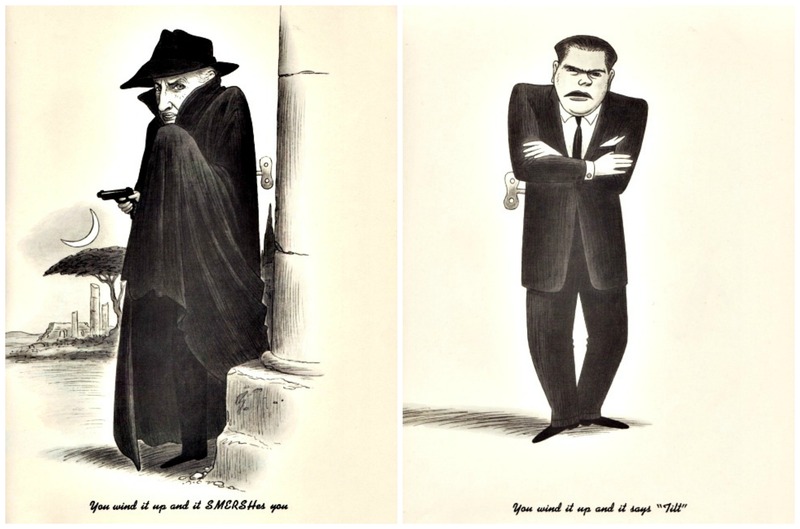 Political nepotism became a well-worn joke, the idea prompted by Robert Kennedy’s appointment as Attorney General and kid brother Edward’s entry into the race for the US Senate in 1962. The issue of nepotism was front and center in the heated race. 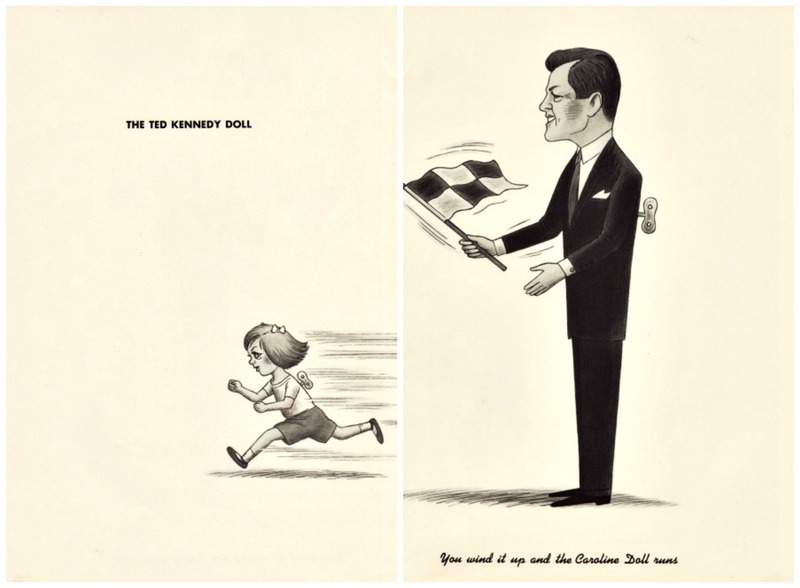 “Don’t you think that Teddy is one Kennedy too many?” His opponent in the primary Edward McCormick famously said that if his opponent’s name was Edward Moore rather than Edward Moore Kennedy his candidacy would be a joke. John Kennedy and his elegant wife Jackie invited a parade of luminaries including famous artists musicians and writers to the White House. The well-bred fashion queen who charmed foreign leaders, Jackie carefully orchestrated state dinners for visiting dignitaries complete with dazzling entertainment from cellist Pablo Casals through Metropolitan Opera Stars receiving wide publicity. Reporters lavished attention on the high culture and taste that the Kennedy’s appeared to bring to the government. The Kennedy White House crackled with spirit, youth and boundless energy. Kennedy made a show of assembling a team of highly educated advisers for his New Frontiersmen. Many were academics- David Halberstam would characterize them as “the best and the brightest”– culling them from Harvard and other elite institutions. 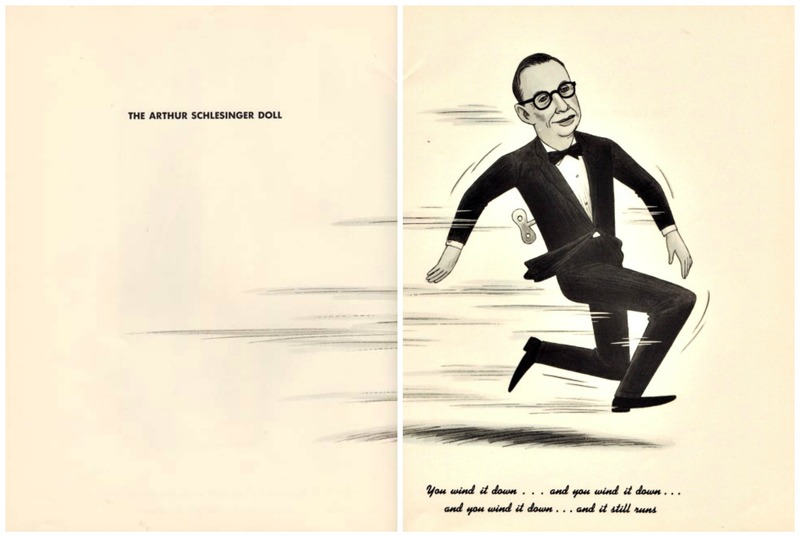 Arthur Schlesinger a bone fide egghead, was a Harvard history professor, and Pulitzer prize winner, who served as special assistant and court historian to President Kennedy. After Kennedy’s assassination, Schlesinger chronicled JFKs presidency in “A Thousand Days” which contributed to the myth of Camelot. Jackie may have been the Queen of Camelot, but her younger sister Lee Radziwill was a real life Princess. Married to Polish Prince Stanislaw Radziwill, she was perpetually on the best dressed lists and traveled in the fashionable jet set. 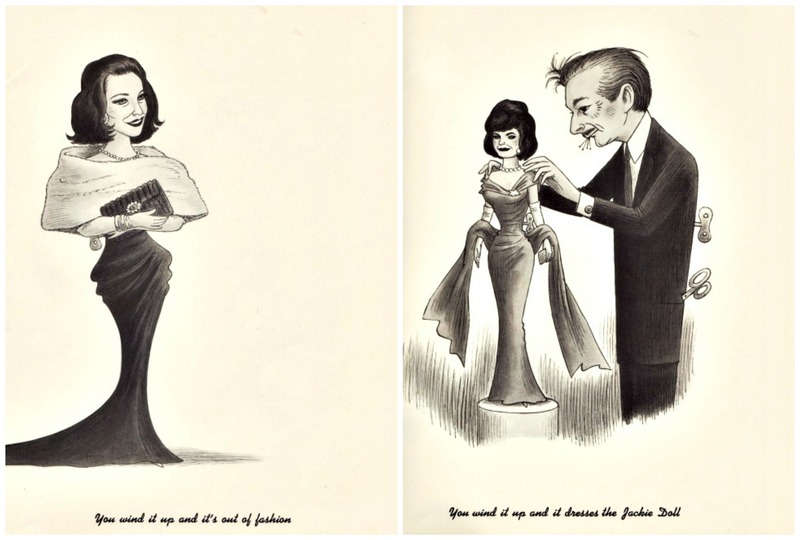 Oleg Cassini was a fashion designer to the stars most notably to Jackie Kennedy. Cassini’s appointment by Jackie as her exclusive couturier in 1961 dubbed him her “secretary of style”. 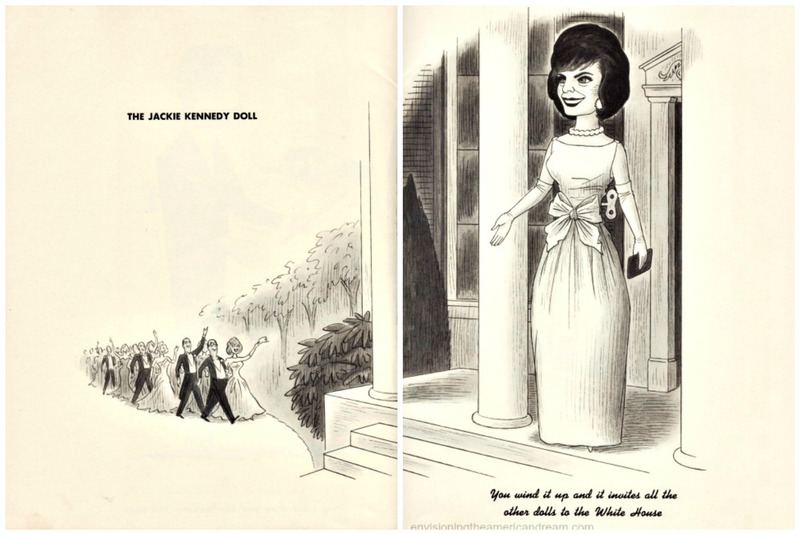 The “Jackie Look” was recognized as being the single biggest fashion influence in history. Ethel Kennedy, wife of Attorney General Robert Kennedy was the towns number 2 social lioness after Jacqueline. Wild parties at RFK’s McClean Virginia home Hickory Hill were the stuff of legend and the press delighted in reporting the antics. 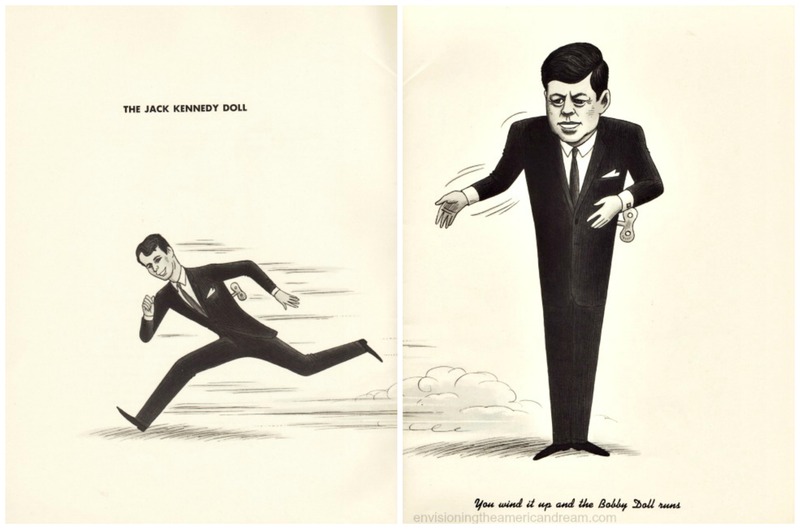 One story had Pierre Salinger, JFKs press secretary, being tossed into the Hickory Hill swimming pool fully dressed at the end of an uproarious lawn party there and an impulsive Teddy Kennedy dove in after him. The next story that made all the news was a party for the Attorney Generals 12th wedding anniversary in June of 1962. He and Ethel gave an outdoor party with tables around the pool. Ethel was seated at a table on an impromptu catwalk which crossed the pool. Arthur Schlesinger and a partner decided to dance in between courses, but their weight on the catwalk tilted it tipping the hostess chair and suddenly- splash- Ethel was in the pool. 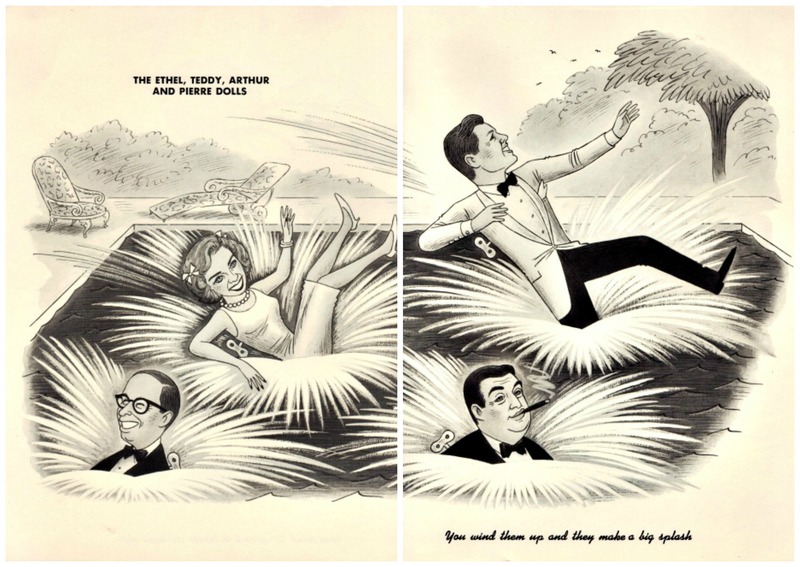 Schlesinger was mortified and ever the gentlemen plunged in after her. Leader of the Rat Pack, Old blue eyes liked the ladies and liked em young Sinatra played a role in campaigning for Kennedy With unadulterated optimism a swaggering Sinatra plugged his pal with special lyrics sung to the tune of High Hopes. 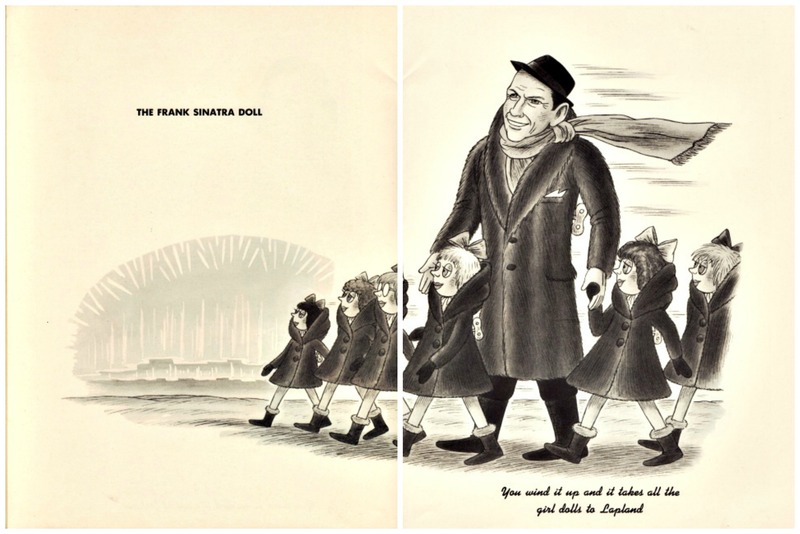 Appearing at the July 1960 Democratic convention “Swoonatra” belted out a swinging campaign jingle for JFK. 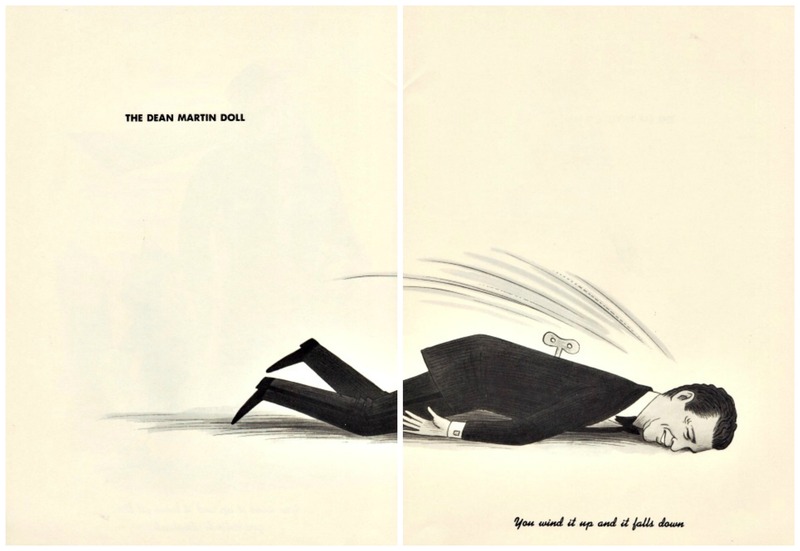 Another member of the Rat Pack, Dean Martin was the king of cool who often played drunk performing with a drink in his hand. 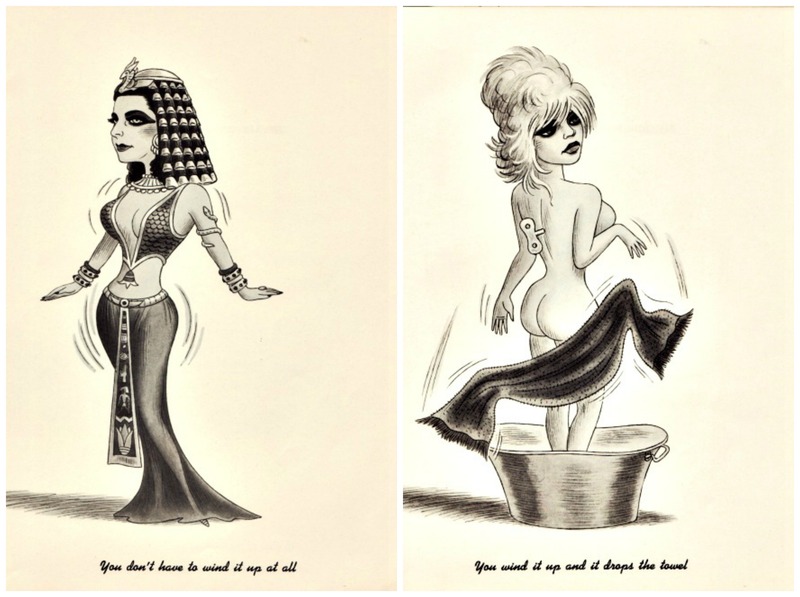 The glamorous queen of Hollywood was busy playing the infamous Queen of Egypt – Cleopatra the infamous movie of the same name. Released 50 year s ago, its monstrous budget which almost bankrupted Twentieth Century Fox, was nothing compared to the monstrous scandal created during the filming of the epic movie- the beginning of the heated affair between Taylor and her leading man Richard Burton. The epic movie began filming in 1960 with Elizabeth Taylor receiving a mind-boggling, record-setting contract of 1 million dollars eventually swelling to 7 million equivalent to 47 million dollars today. French bombshell Brigitte Bardot took the world by storm in 1957 with the release of “And God Created Woman” the steamy film about an immoral teenager in a respectable small town was an instant success. 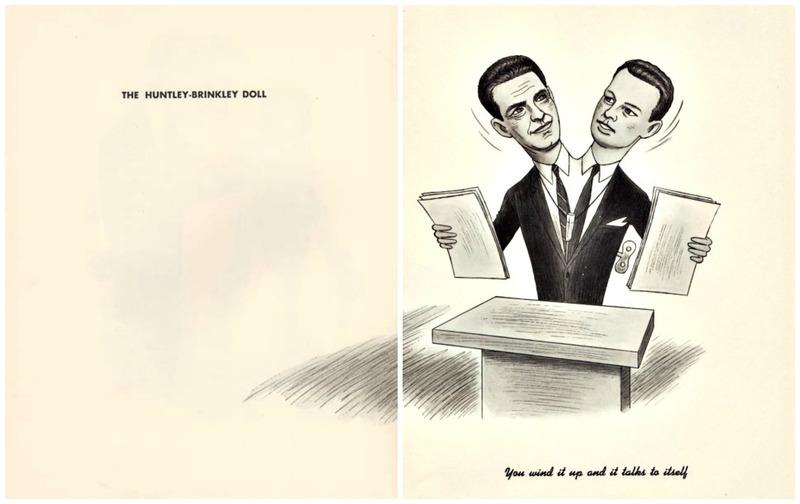 NBC’s flagship evening news program from 1956-1970 was anchored by Chet Huntley in NYC David Brinkley in Washington “One is solemn the other twinkly.” “Good night Chet. Good night David. And good night from NBC news” was how this popular duo of newscasters signed off on their nightly broadcast. The evening national news was still only 15 minutes long. Eventually CBS took the lead in expanding the news to 30 minutes in 1963, and NBC quickly followed. Known as Mr Conservative the 5 term senator from Arizona was a front-runner for the ’64 presidential elections. 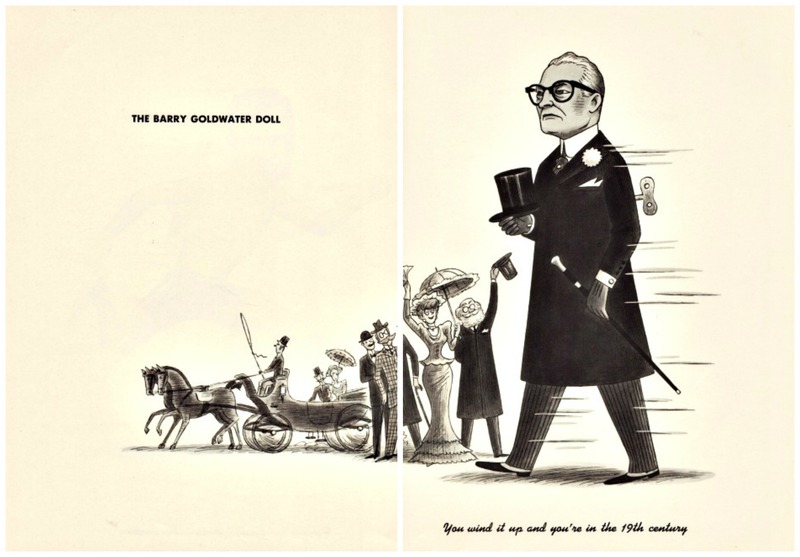 JFK fully expected Barry Goldwater to run against him in 1964 and relished the prospect. Kennedy wanted to make sure the country understood the difference between his own centralism and Goldwater’s extremism. 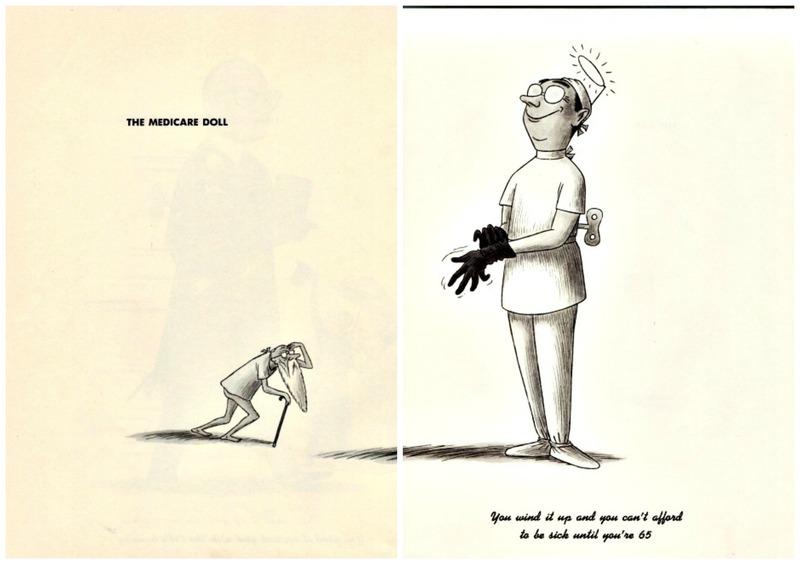 In 1962 Medicare was a hot button issue not unlike Obamacare is today. The health care reform proposed by President Kennedy in 1962 was intended to prevent the elderly from going into bankruptcy when unexpected medical costs not covered by pensions or insurance. Kennedy fought hard for this but it was stalled in Congress. The American Medical Association resisted and Kennedy encountered great difficulty in passing Medicare into law. The A.M.A. argued the act would strain the US medical resources, lower doctors incomes by making their jobs government-funded and cause individuals to be assigned doctors based on insurance rather than preference. Congress was wary of passing the bill. The American public enthusiastically supported the idea and JFK persisted in his efforts to pass the bill. LBJ signed medicare into law in 1965. Doctors reached the peak of their prestige and cultural status and were celebrated in TV shows such as Dr Kildare and Ben Casey who would rival each others as America’s heart-throb. In 1961 a month after Dr Kildare first aired on NBC, ABC premiered its own TV medical drama Ben Casey. The series starred Vince Edwards as Dr. Ben Casey a young intense idealistic neurosurgeon at County General Hospital The no-nonsense Dr Casey’s expertise seemed to justify his brusque aggressive manner but his mentor Zorba was not impressed. 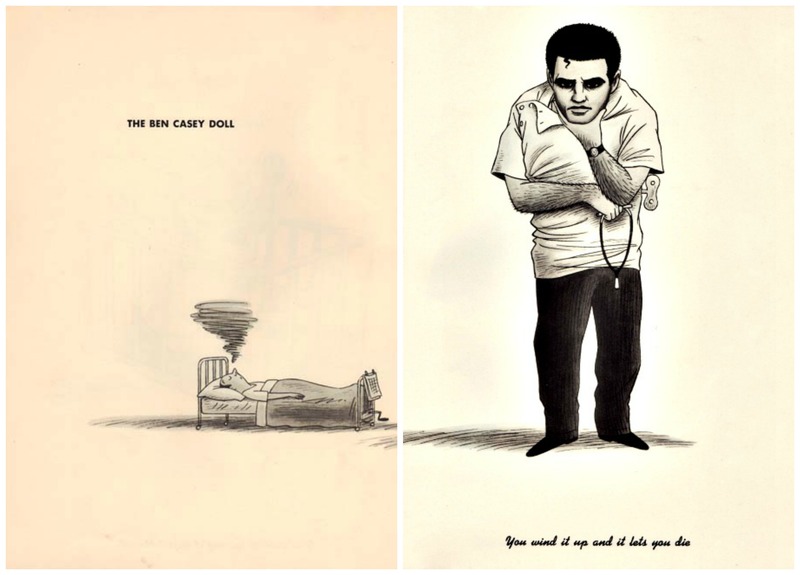 The 2 clashed as Casey refused to go by the book when it interfered with his cases. Civil rights was another a hot button issue during the Kennedy years. Strong opposition to integration created many extremist groups. 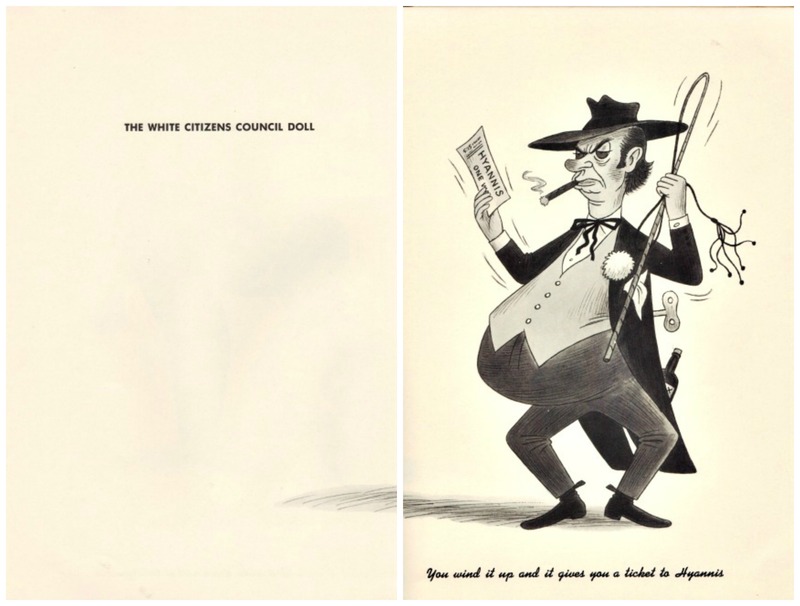 The White Citizens Council was an American white supremest organization formed in 1954. Some claimed it originated after Brown vs Board of Education outlawed segregation as unconstitutional. With about 60,000 members mostly in the south, the group was well-known for its opposition to racial integration during the 1950s and 60s when it retaliated with economic boycotts and strong initiatives against black activists. Ian Fleming was an English author best known for his James Bond series of spy novels, the perfect read for the cold war spy vs spy climate of the times. Fleming’s books had always sold well but in 1961 sales increased dramatically. In March of ’61 four years after publication of “Dr N” an article in Life Magazine listed “From Russia With Love” as one of JFK’s 10 favorite books.This accolade and publicity led to a surge in sales that made Fleming very wealthy. Jimmy Hoffa, labor leader and president of the Teamsters was the long time nemesis of the Kennedy brothers. Because of his involvement in organized crime Robert Kennedy had earlier attempted to convict Hoffa while serving as counsel to McClellans sub committee. As attorney general RFK pursued the strongest attacks on organized crime the country had ever seen and he carried on with a so-called “Get Hoffa” squad of prosecutors and investigators. Kathryn Murray was the wife of Arthur Murray the patriarch of American dance and owner of dance studios chains. The 2 hosted a TV program that catered to the white-gloved cotillion set but soon they were seen haunting the Peppermint Lounge in NYC ground zero for the dance craze the twist “We wanted to observe the dance in its native habitat,” Murray said. When Chubby Checker and Kathyrn Murray did the twist in the Peppermint Lounge there was no surer sign of the twists acceptance by the broader society than the presence of Arthur and his wife. “Any new dance craze will stimulate all kinds of new business,” said Kathryn Murray. 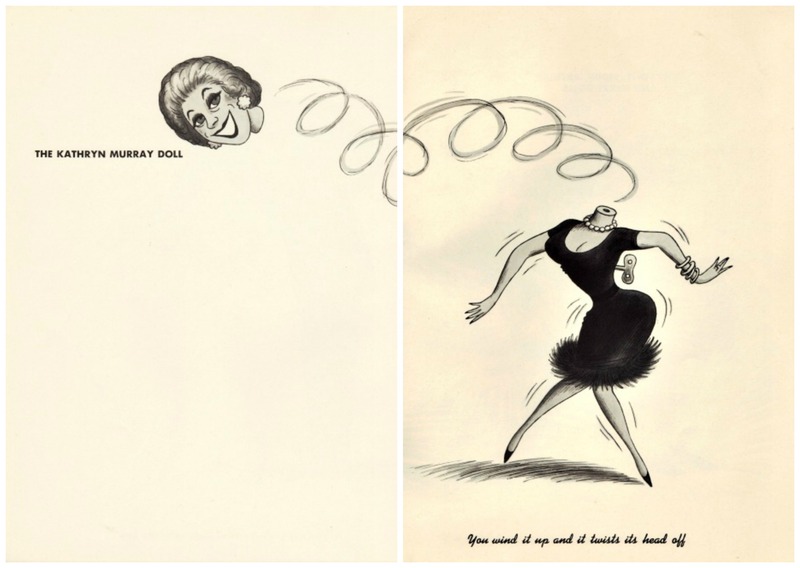 Soon the Arthur Murray Dance Studio took out a large newspaper ad: “Quite frankly, the twist is not our favorite dance,” began the ad. But if you’re young at heart, you just have to dance it these days. 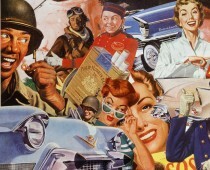 It’s all the rage and YOU can become a twist expert in 6 easy lessons.” During the hot summer of ’62 Americans were twisting the night away as the Cold war was heating up.